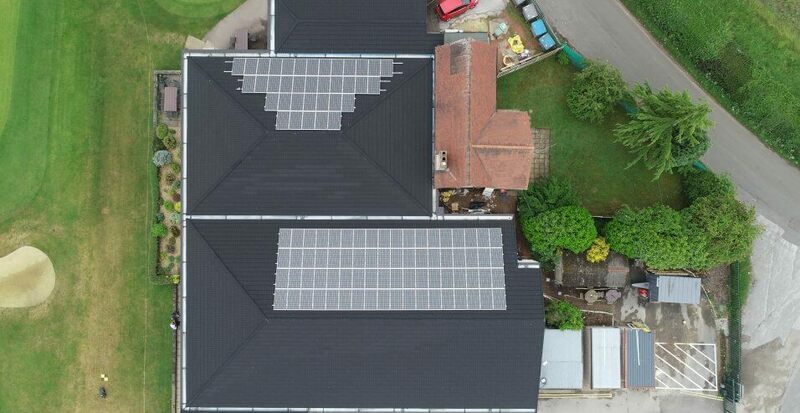 Presented with a patchwork of different roofs, at different levels and a complex existing traditional pitched roof at the centre, initially caused some head scratching in our design department. Wanting to create a cohesive streamlined appearance for this prestigious golf club, required us to put all our heads together and some serious deliberating. 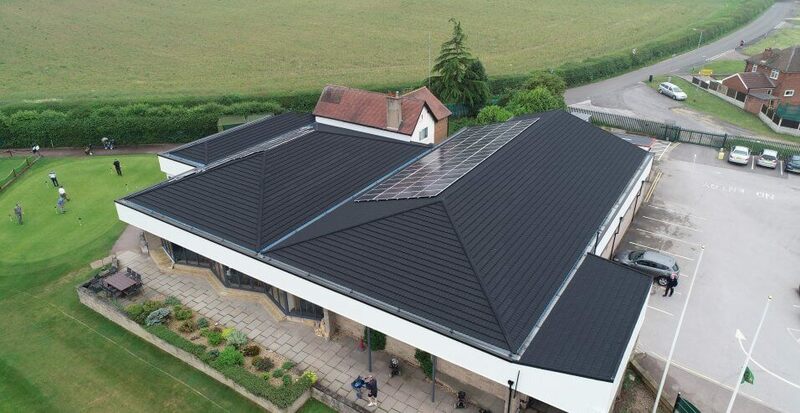 Removing the existing complex central pitched roof gave way for more design capabilities so after consultation with the golf club this was the way forward. Using spanning beams where the roof had been removed and building up levels where necessary, we were able to create a simple but eye catching design. The large fascia visible from the green looks new and fresh and compliments the new saw tooth windows installed below. 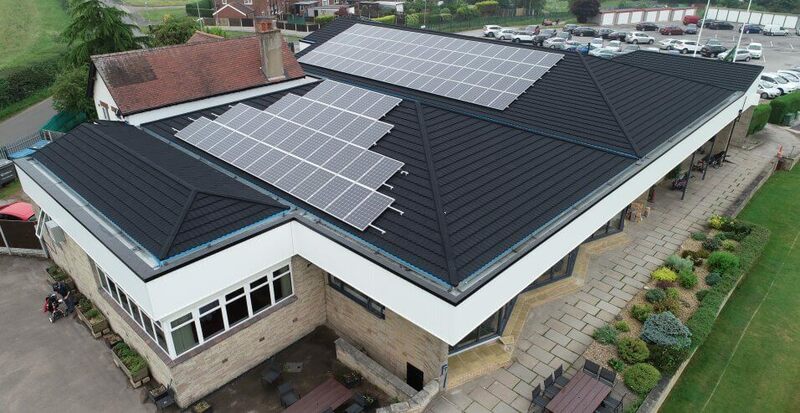 The work was carried out by proficient installers and all whilst the club remained fully open and operational. We are proud to say the works were completed on budget, on time and to the immense satisfaction of both the club chairman and members alike.